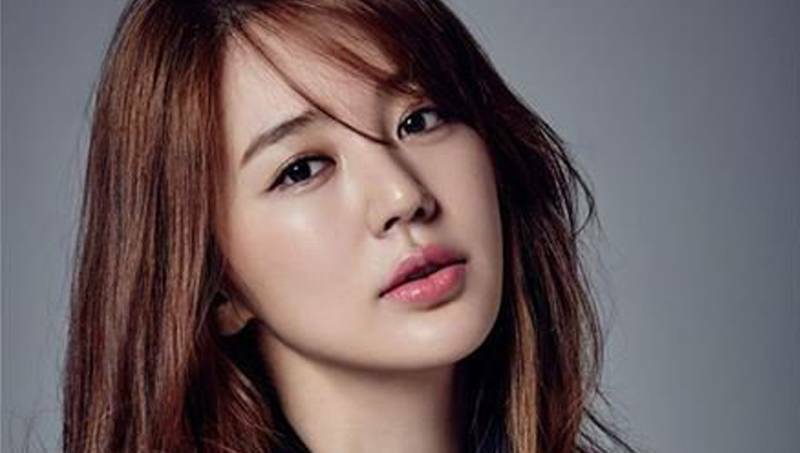 What’s Happening With…Yoon Eun Hye? I will admit to keeping this one on the backburner for a while as I have heard a little bit of what has been going on with her over the last few years and…well…it’s not great. But we take the good, we take the bad, we…well I guess that’s it. Unless someone is just boring and isn’t doing anything at all, and then that’s just bad form on their part. So. Let’s head off to the Wikipedia-mobile to get ourselves some answers! I’ve been a big fan of Yoon Eun Hye, as have many of you, since those Coffee Prince days. Unfortunately, while I think she’s a really good actress, I haven’t been super excited about some of her drama choices. She and last week’s What’s Happening recipient Kang Ji Hwan were really the only things that kept the mess, Lie To Me watchable. I tried Marry Him If You Dare, but couldn’t get through the first couple of episodes–again, not because of her but for the drama plot itself. Anywhoo. Did you know she directed a movie short? The Knitting. She did it for a college project. I like knitting! Or at least I did before I got addicted to Kdrama and found I actually had to look at the screen while watching TV. So that was me easing you into things because the rest gets a little bumpy. Eun Hye, back in 2015 was on a Chinese reality show whose premise had people working with design coaches and then had to go off and design pieces themselves. There were several pieces in her (winning) line that were accuses of plagiarism. Plagiarizing several designers. With photographic evidence. Yoon Eun Hye denied the allegations and said she got her inspiration from other places. Since then she has been quiet “promoting in China”. There was a movie that came out which she had filmed beforehand with an equally troublesome (imagewise) leading man, so to say it was put out there on the dl, would be fairly accurate. The last officially word from her agency was last year, where they announced that they were hoping for her to come back towards the end of 2016. Or the beginning of 2017. And yet still no word. I hope that she’s able to come back from this, as, while I don’t love a lot of her project choices, I think she’s actually a really good actress. Or at least Coffee Prince resonated enough that she’ll get an automatic pass. So that’s it for another episode of What’s Happening With… if you have someone you’d like me to set my crack investigation skills towards just let me know! Thanks for the update! Sad, sad news though. I agree with your assessment. I love her as an actress but she has fallen flat in choice of projects. Sorry to hear about her legal issues, I was afraid it was something like that since she disappeared while still being very young and hot ticket item. I honestly was hope she just got married and had a baby, at least that would have been a happier ending. Well, fingers crossed she gets back in the game and gets some good projects under her belt.